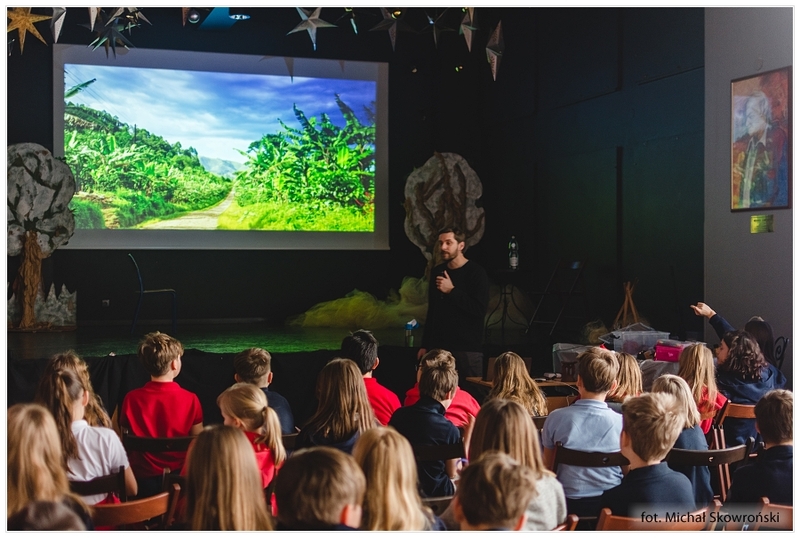 In January, we hosted the explorers from Tony Halik Explorer's Academy once more. 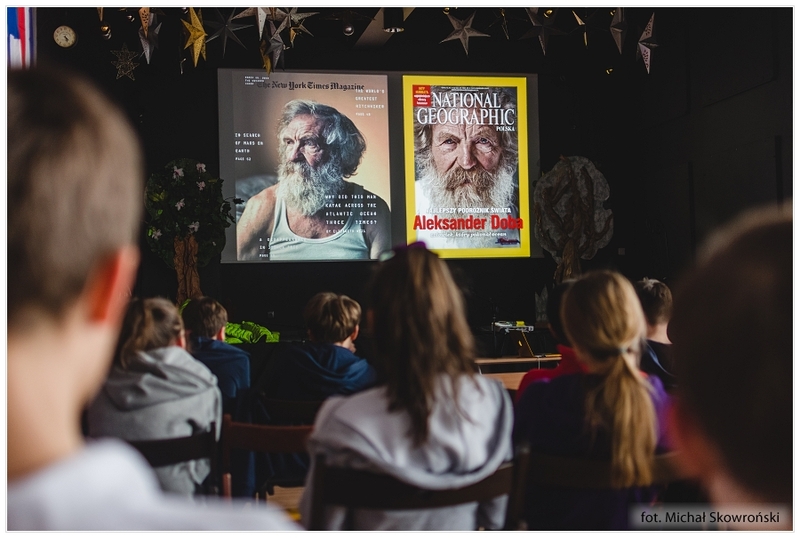 Two weeks ago, captain Dominika Bac told us stories about famous Polish travellers (also the contemporary ones), and about her sailing adventures in the Arctic area. 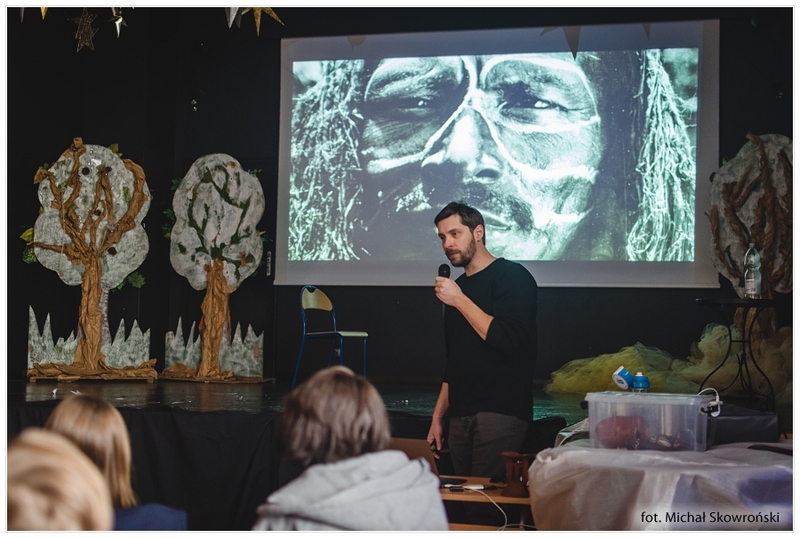 This week, we hosted Arkady Paweł Fiedler, the grandson of the famous explorer and writer Arkady Fiedler ("No. 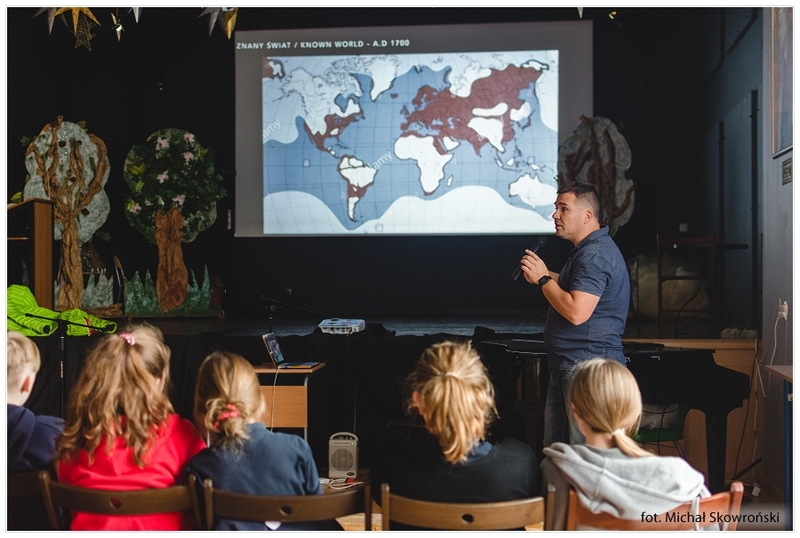 303 Polish Fighter Squadron", "Fish Sing in Ukajali", "Canada's Aroma of Resin", and others). 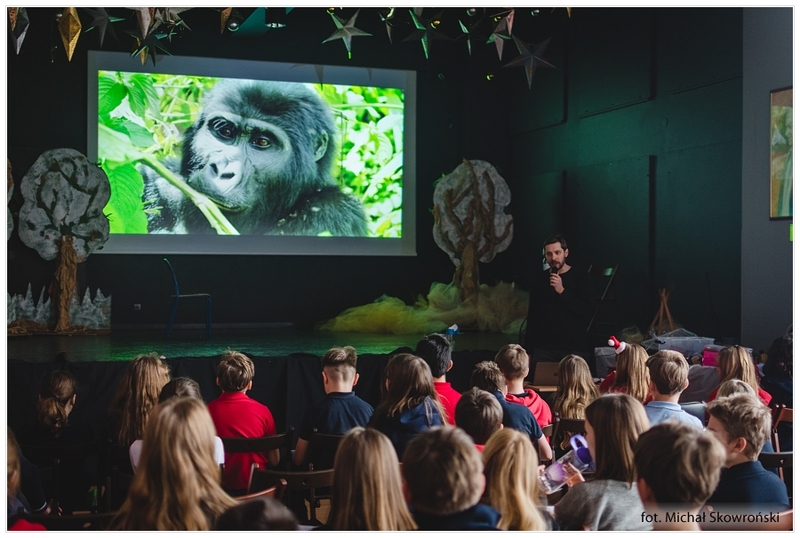 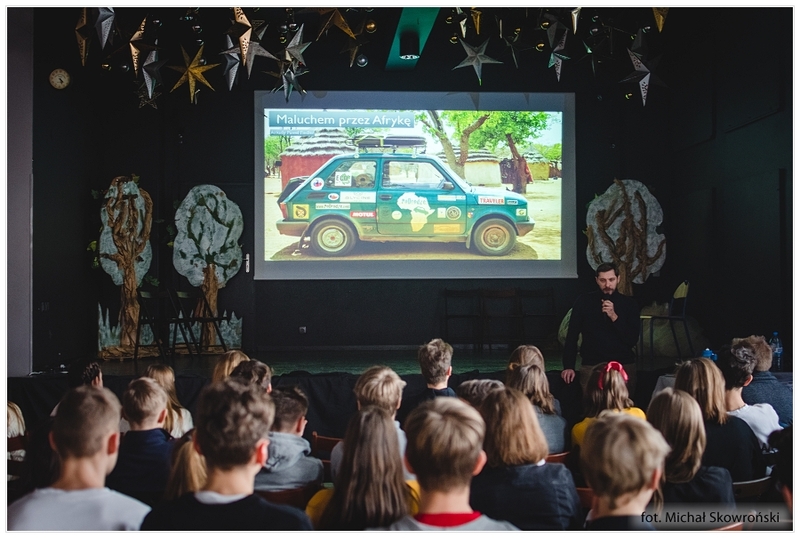 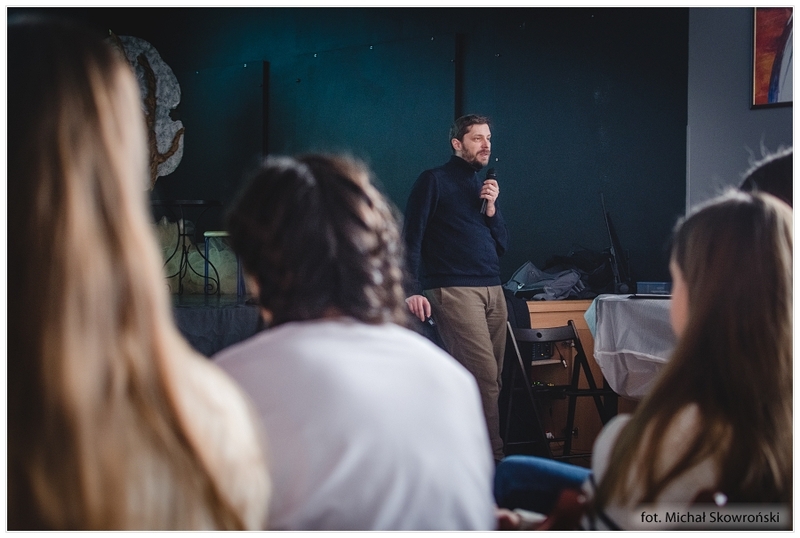 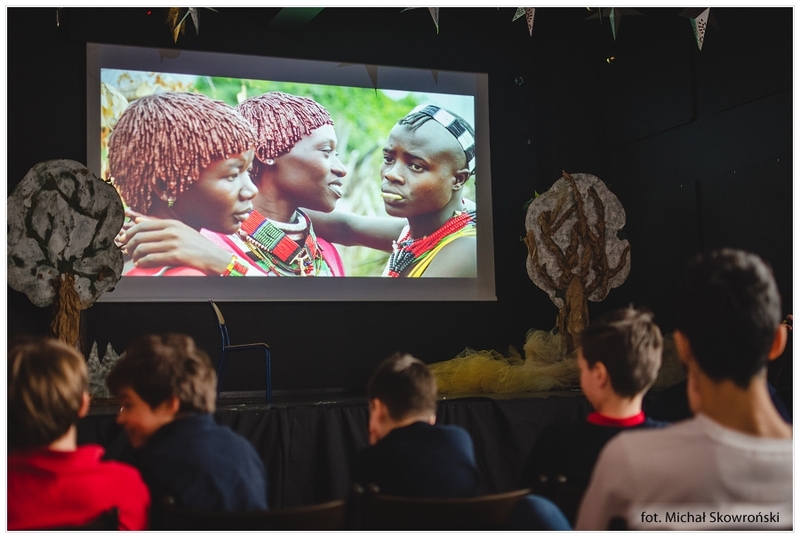 Arkady Paweł Fiedler, apart from a brief presentation of his grandfather, told the students stories about his expeditions, especially about traversing the entire Africa with... Small Fiat 126p.